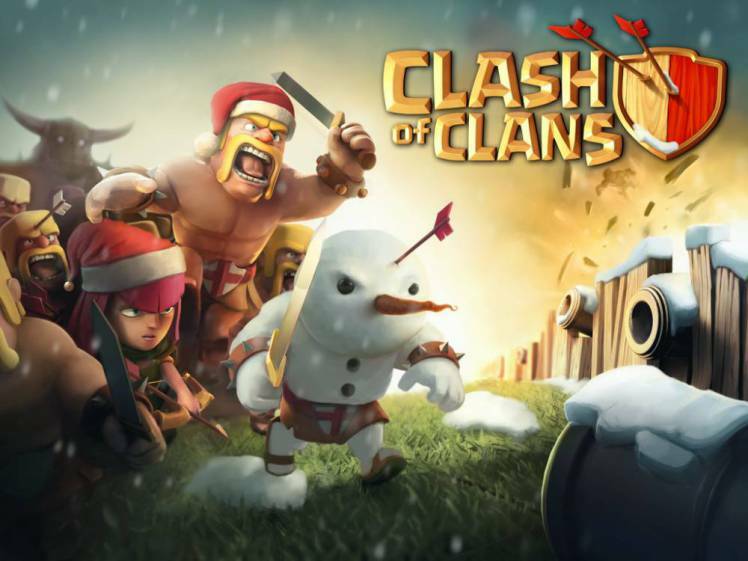 Clash of Clans: Christmas Update is here with water battles. 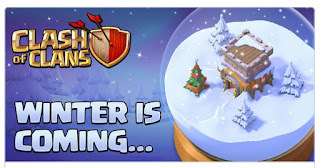 With the 2016 holiday season underway, mobile game developer Supercell has officially teased a long-rumored and highly anticipated update to its most iconic game, Clash of Clans. In classic Supercell fashion, the developer teased its latest update through a brief Twitter announcement, together with a preview of what could possibly be a holiday-themed event. Unsurprisingly, the official announcement has been received very warmly by players of the popular mobile strategy game, with numerous longtime CoC gamers and moderators from the developer stating that a sneak peek for the update might be rolled out sometime this week. 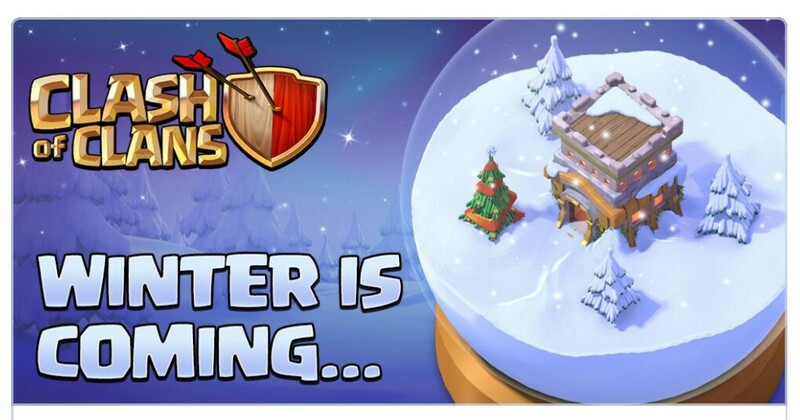 While the December 2017 update to Clash of Clans has long been rumored, the fact that a sneak peek appears to be in the works has pleasantly surprised many of the game’s playersThus, with the December 2017 update being given the sneak peek treatment, it seems like Supercell is preparing a decent-sized patch for the game to cap off the year. Couple this with the possibility of a holiday-themed in-game event and there’s a chance that Clash of Clans would end up bidding 2016 goodbye as one of the most popular mobile titles in the world. With regards to this, however, numerous players have expressed their reservations about what might be included in the upcoming patch, especially since the game’s December 2015 update was ultimately met with rather dismal reviews from the game’s community, according to an iDigital Timesreport. While Supercell has not announced the actual contents of the upcoming December 2016 patch, the rumors surrounding the possible specifics of the update have been very encouraging thus far. For one, speculations are high that the game would feature yet more troops from Supercell’s other game, Clash Royale, as well as some notable balancing changes to the units in the game. Rumors about the upcoming patch have also stated that current troops would most likely receive new levels. A new, fun, and innovative game mode might be introduced as well. Overall, the Clash of Clans December 2017 update would most likely be the game’s most important patch to date. With the possibility of water battles being introduced and a Holiday 2016 event all but confirmed, longtime fans of the popular mobile strategy game have a lot to look forward to within the next few days. With the sneak peek for the December 2017 patch being available later this week, there is a very good chance that the full update’s rollout would happen sometime around December 23-24. Over the years, Clash of Clans has managed to maintain its spot as one of the most popular mobile games on the market. If Supercell plays its cards just right, there’s a very good chance that the upcoming patch could help push the game forward, ultimately making it as one of the most notable successes of 2016.